Can I Fundraise for an Individual? It is a question we receive almost weekly at RaffleLink. Perhaps the person is travelling overseas to participate in a competition or requires an operation for a medical condition, the reasons are many and varied. The short answer is you are unable to use a raffle to fundraise for an individual. Raffles are considered to be gambling and are regulated by a government authority in each state. 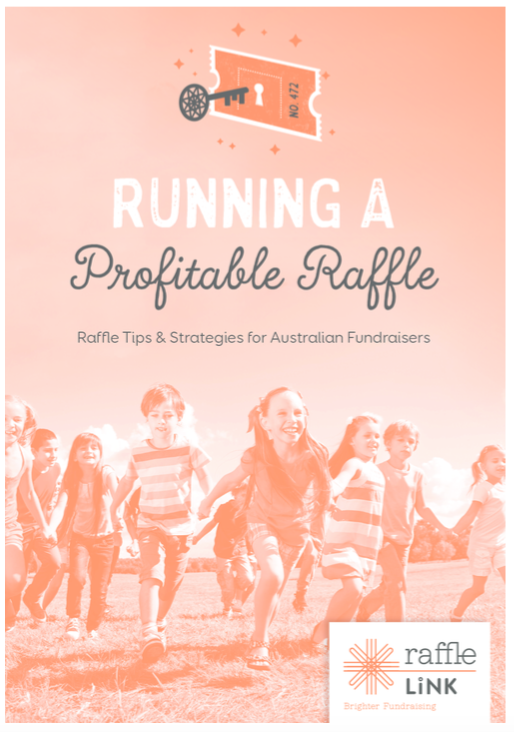 Raffle regulations will differ from state to state across Australia, however they all have a common rule – A raffle can only be conducted to benefit a non-profit organisation. There is one exception to the rule and that is in Queensland where you may apply for a Special Category 3 Gaming Licence. For those in other states we recommend that you get in touch with your local Lions or Rotary club and ask if they would assist by conducting the raffle in their name and gifting the proceeds to the individual. Whilst raffle fundraising is very restricted there are a myriad of avenues to raise funds. Ask your friends and family to assist with manpower and promotion. • Hold an event from a simple sausage sizzle, car wash, garage sale, morning tea or a gala dinner. There are countless sites online with a grand selection of fundraising ideas without the need for me to reiterate. • If you have prize donations already, perhaps consider using them as prize giveaways at a special event. To learn more about individual fundraising for your school, club or favourite charity, please get in touch with us.